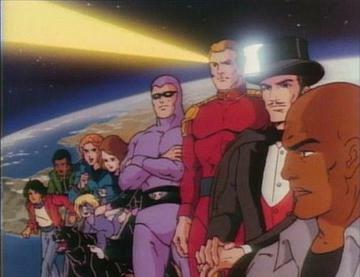 In 1985 a new cartoon show debuted featuring characters from three comic strips —Flash Gordon, The Phantom, and Mandrake the Magician (note: Lothar is Mandrake’s assistant). The main villian of the show is Ming the Merciless (featured in Flash Gordon). The show was called Defenders of the Earth and had a total of 65 episodes. 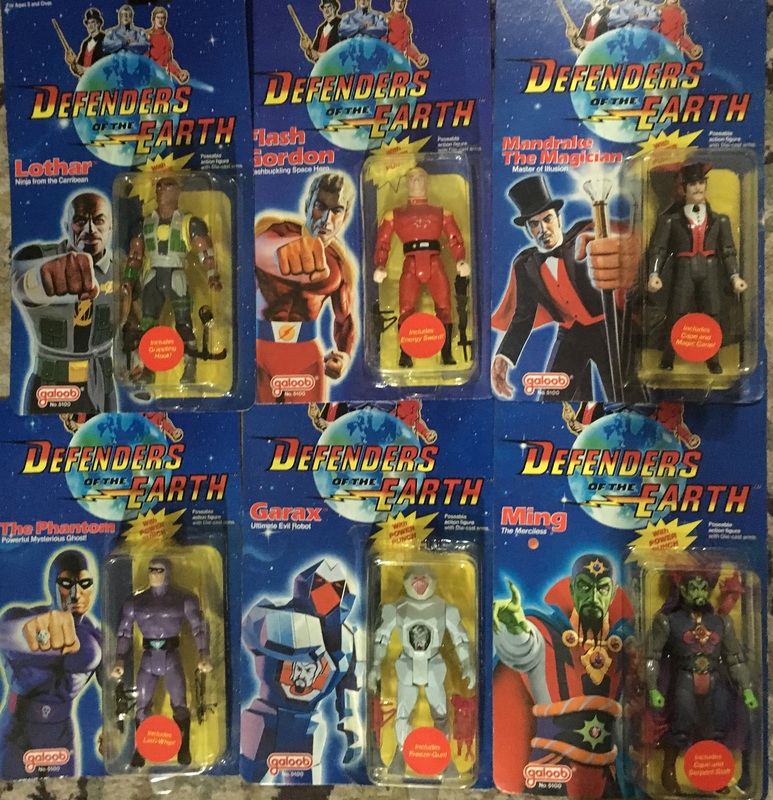 Complete set of the 1985 Toyline of Defenders of the Earth! 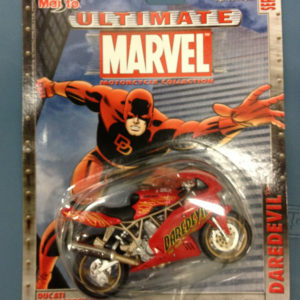 *Note: All items are new in box – however due to the age of the item they may contain shelf wear. 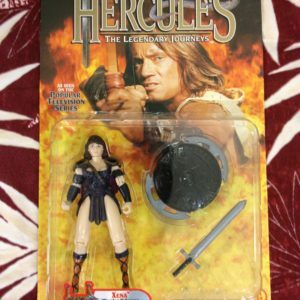 All items are in good shape, however the card for the Phantom Figure was cut at the top. Additional pictures can be requested before purchasing item (email request to products@hicollector.com). 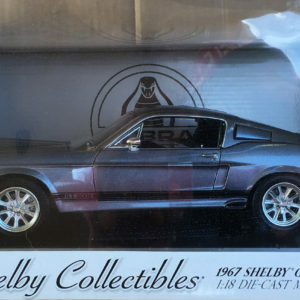 Free shipping is only offered in the Continental US. Foreign purchases are subject to shipping and an additional processing fee of $25.